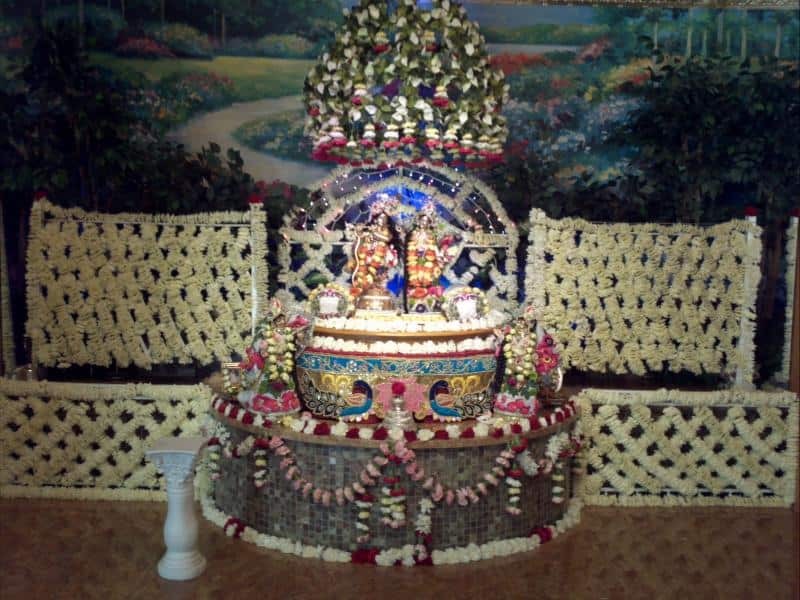 Sri Radha Bhakti is a non-profit religious organization which seeks to serve you through loving devotional service. 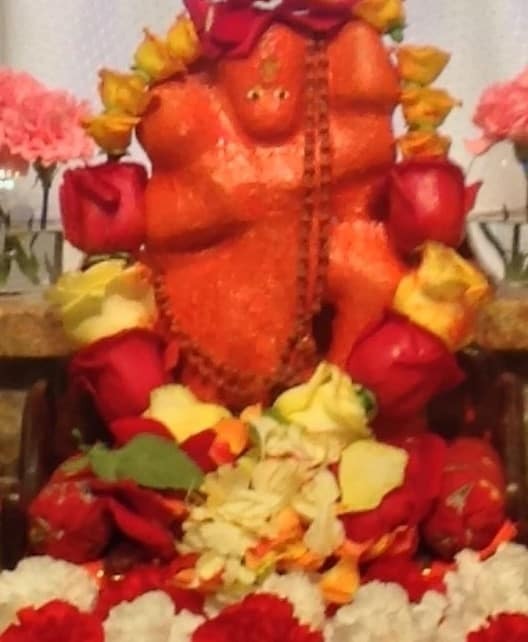 Braj Mandir follows the teaching of the Nimbarki tradition. We believe in following the teachings of Radha Krishna. The temple philosophy teaches us about devotional love, service, singing and dancing. 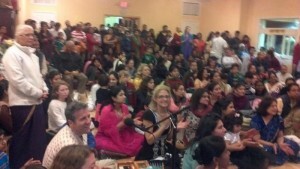 Braj Mandir (Hindu temple) welcomes everyone regardless of age, race, sexual orientation, or religious background. Our programs are attended by a diverse community. There is no membership required to participate in our temple programs and events. When you enter Braj Mandir you will take off your shoes in the lobby, wash your hand, and be seated on a chair or the floor. You can simply pick up a pillow or small carpet for comfortable sitting on the floor. Children are welcome to sit with their families in the temple or play outside supervised by an adult. The services at the temple are informal. 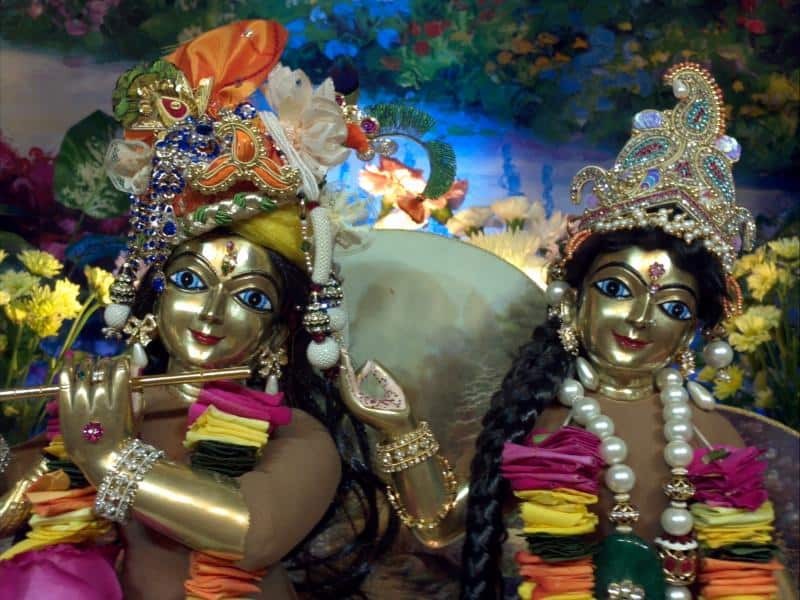 Vaisnava Academy 108 is a service project of the Vrindavana Preservation Society (VPS). Our family-oriented group explores music, dance and drama. The academy is open to all individuals and families interested in learning about Braj/Vedic culture. 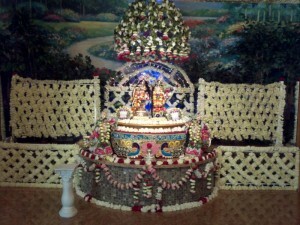 Braj Mandir are based on the Nimbarki Vaisnava Hindu faith, one of the oldest devotional paths within the Hindu religion. 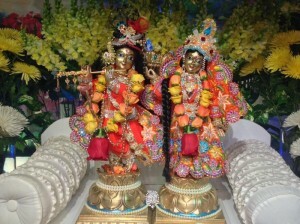 Sri Nimbarkacharya, who appeared over five thousand years ago in India, glorified Sri Radha, ultimate Loving Consciousness, overflowing Ras. 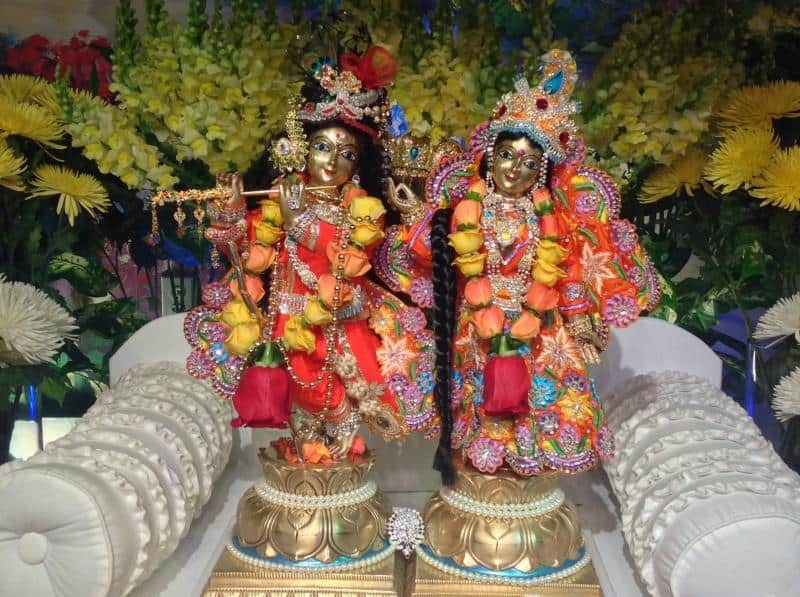 They feel connected and inspired by Sri Nimbarka’s example, glorifying Sri Radharani as we sing, chant, dance, and offer Prasadam!